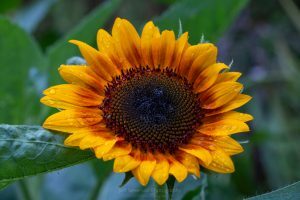 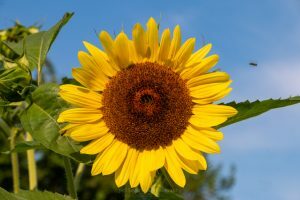 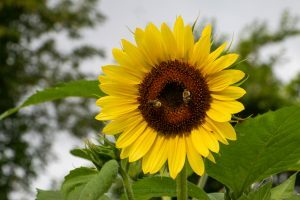 A photo that I captured of an Apollo’s Ring Sunflower in my garden in my back yard after a day of rain storms. 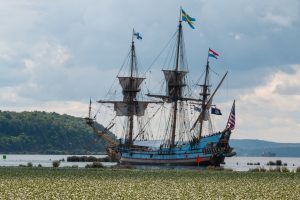 The Kalmar Nyckel, a 131 foot replica of a 1625 Dutch-built armed merchant ship, as it leaves the Rondout Creek to enter the Hudson River. 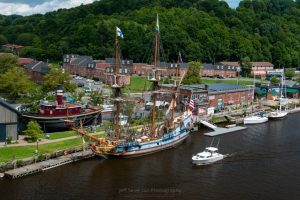 The Kalmar Nyckel, a 131 foot replica of a 1625 Dutch-built armed merchant ship, docked on the Rondout Creek at the Hudson River Maritime Museum. 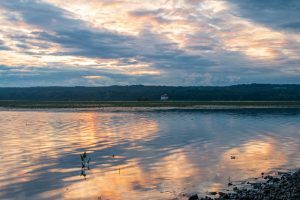 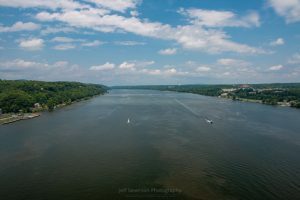 A photograph that I captured this weekend from the Walkway Over the Hudson, the world’s longest elevated pedestrian bridge, while looking North up the Hudson River.